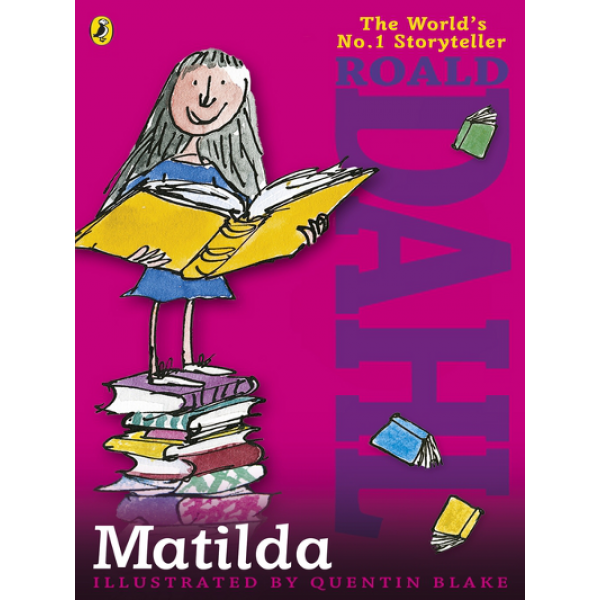 For most kids, The Trunchbull is pure terror, but for Matilda, she's a sitting duck. Who put superglue in Dad's hat? Was it really a ghost that made Mom tear out of the house? Matilda is a genius with idiot parents--and she's having a great time driving them crazy. But at school things are different. 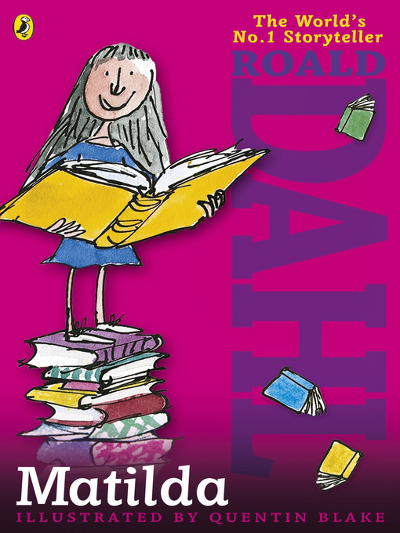 At school there's Miss Trunchbull, two hundred menacing pounds of kid-hating headmistress. Get rid of The Trunchbull and Matilda would be a hero. But that would take a superhuman genius, wouldn't it? There is also an excellent film adaptation of Matilda starring Mara Wilson, Danny DeVito, and Rhea Perlman. This story was featured in A Mighty Girl's collection of the Top Read Aloud Books Starring Mighty Girls.